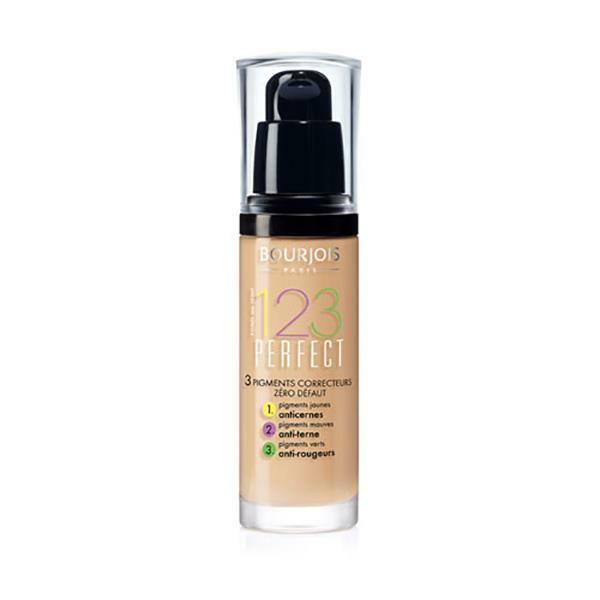 Bourjois 123 Perfect Foundation has a 3-step correcting system to give you a flawless complexion for up to 16 hours. The yellow pigment conceals dark circles; the mauve pigment corrects dullness and brightens the skin and they green pigments evens out the skin and covers any redness. 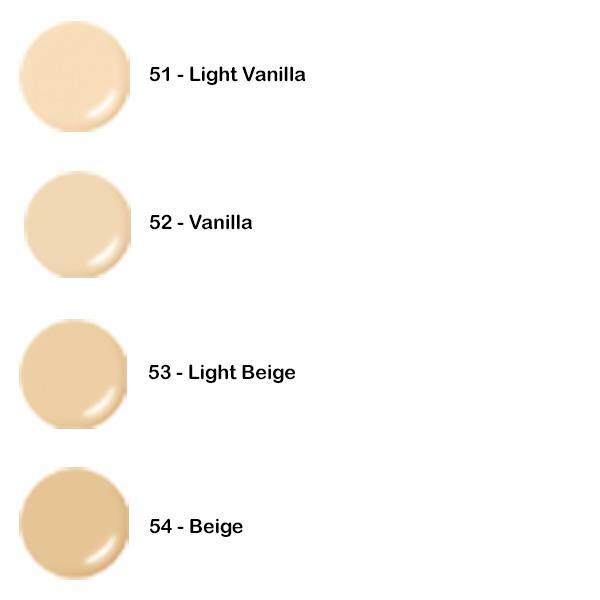 Available in a range of shades to suit all skin tones this foundation is hydrating on the skin and has a built-in SPF 10.